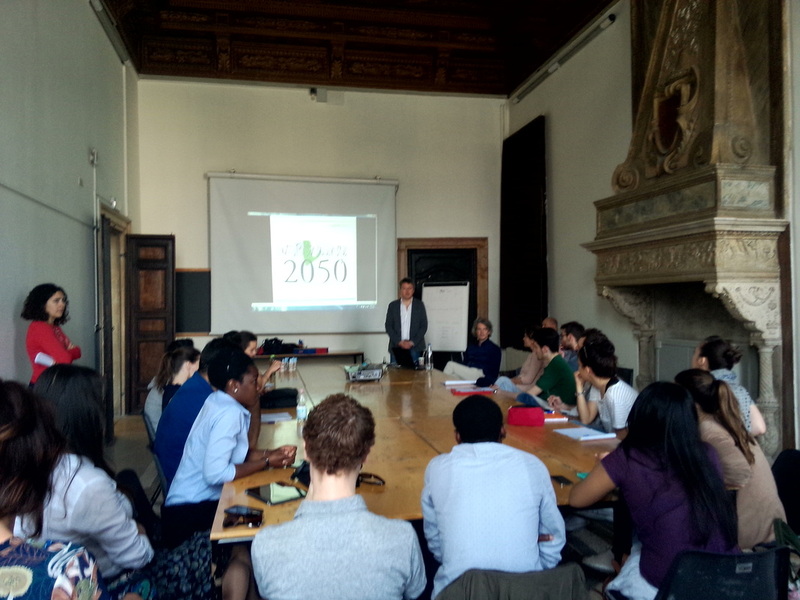 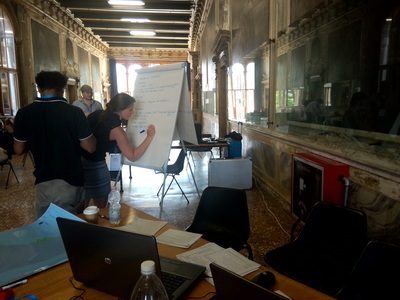 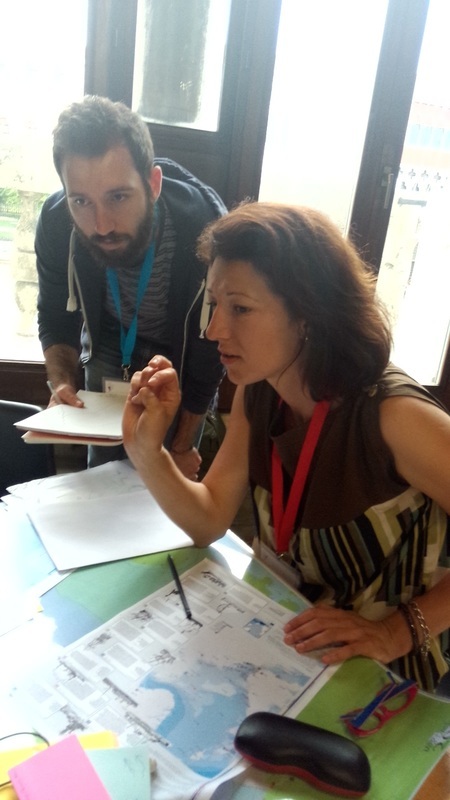 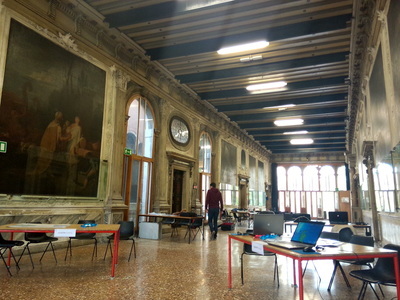 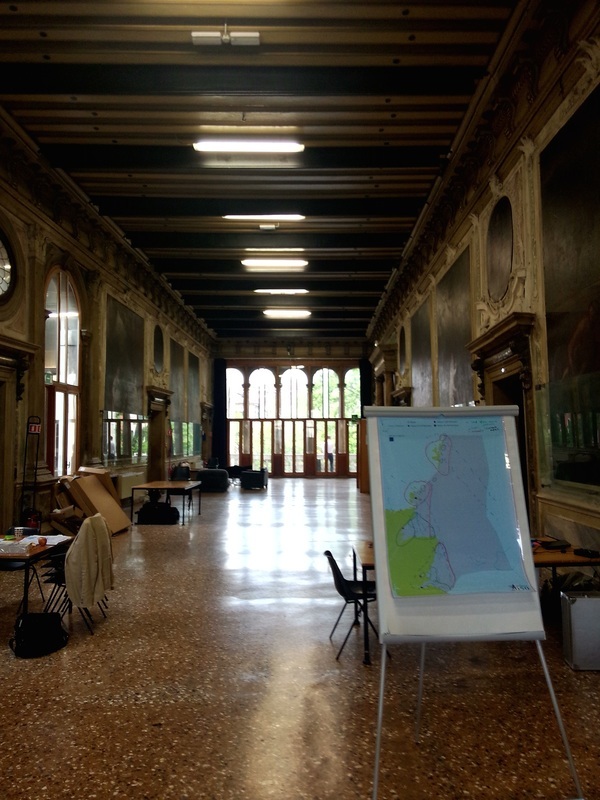 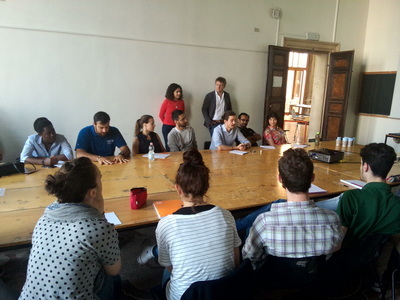 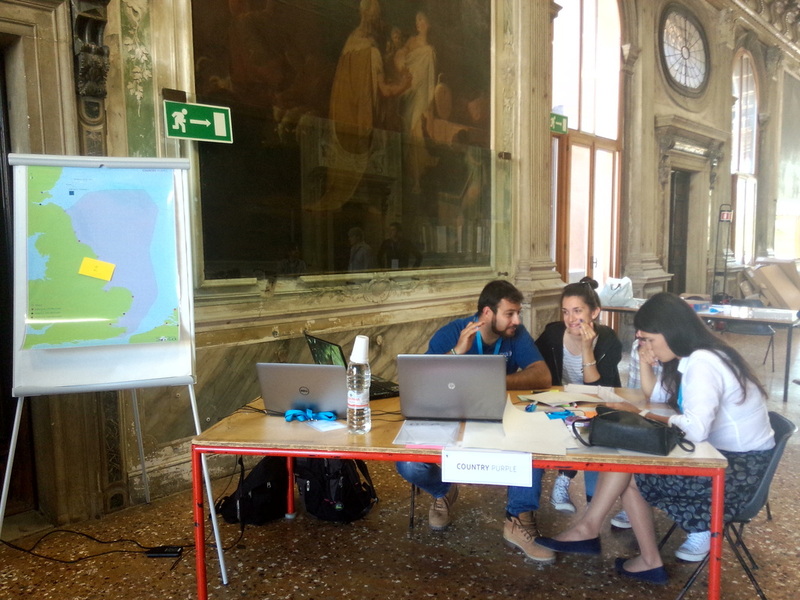 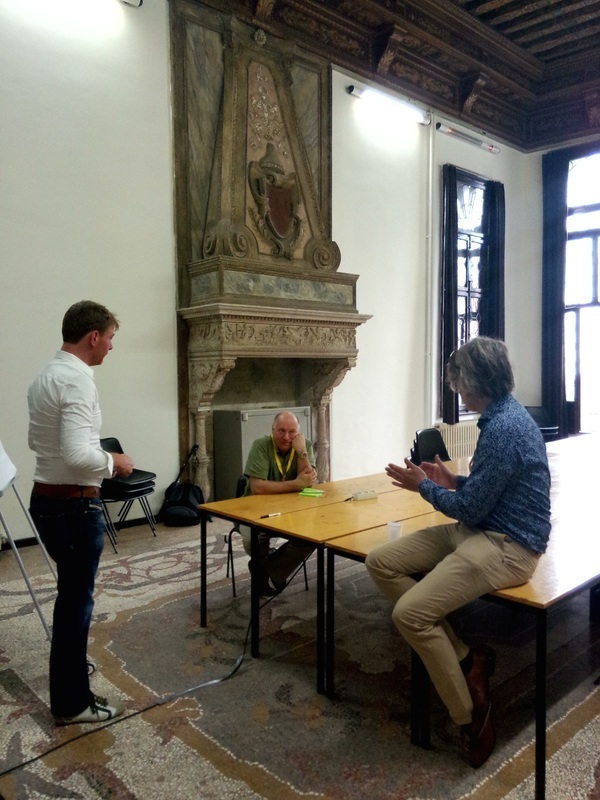 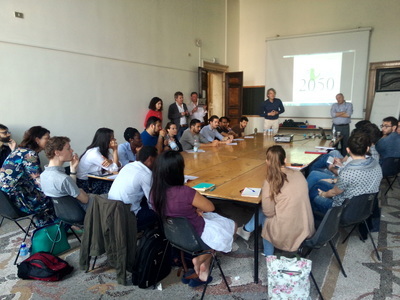 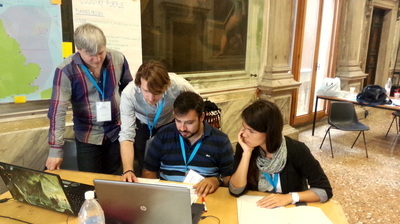 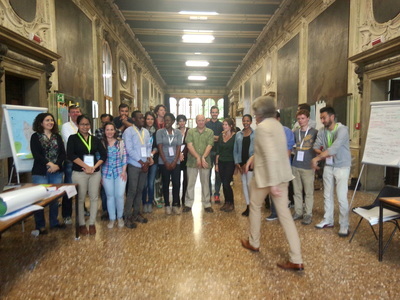 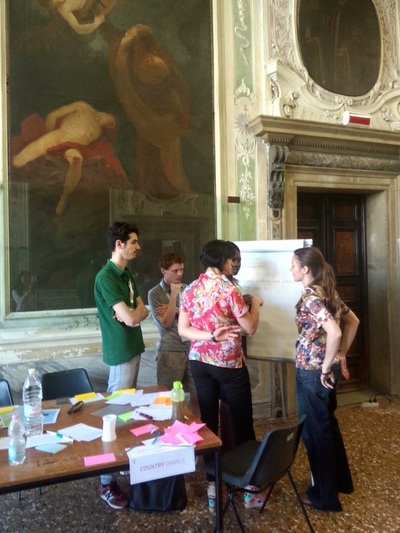 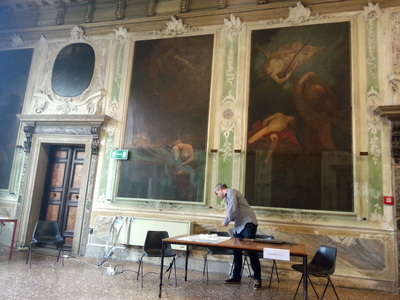 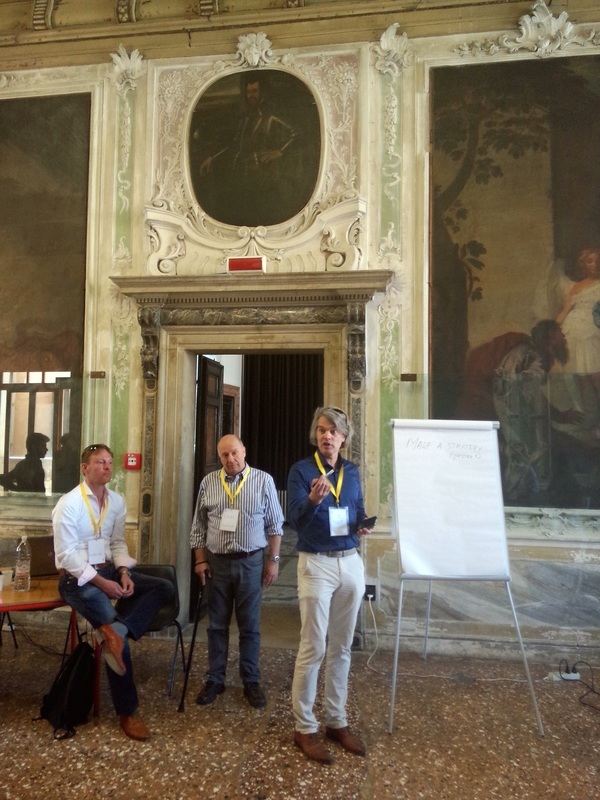 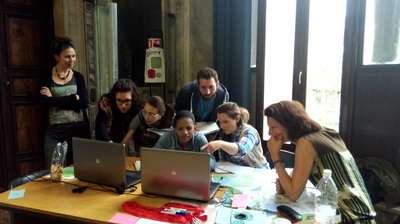 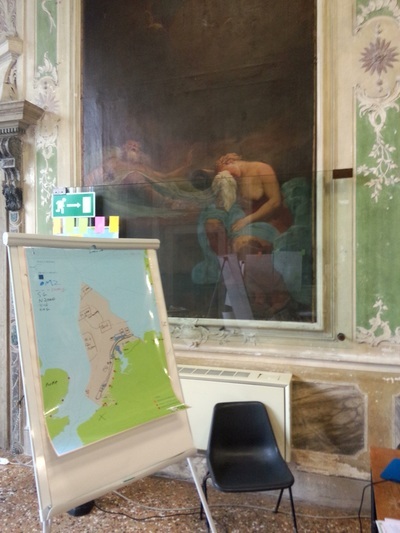 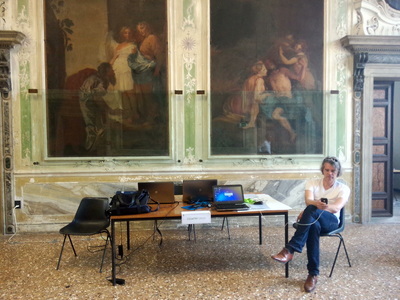 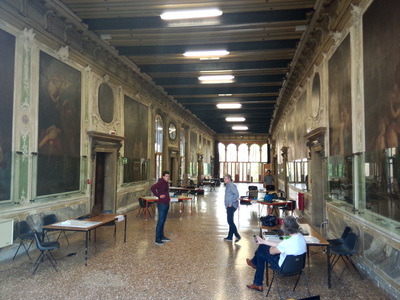 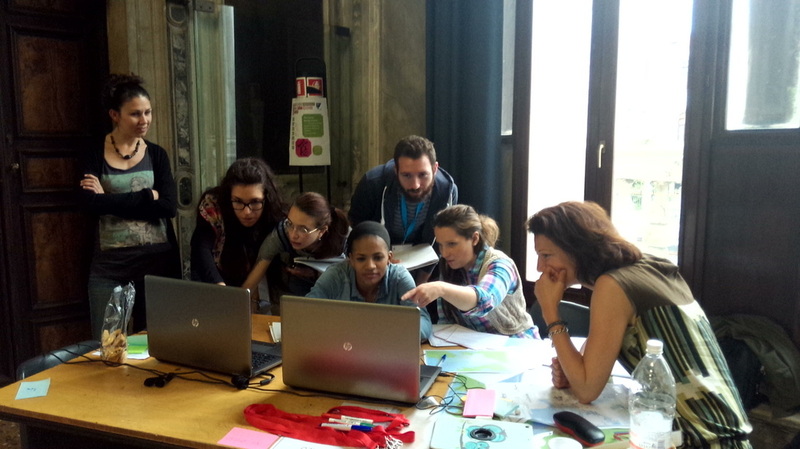 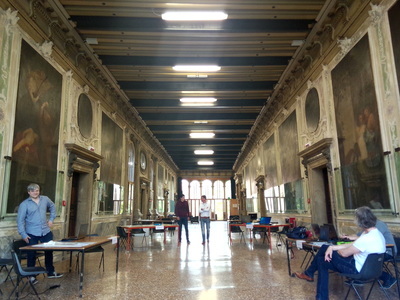 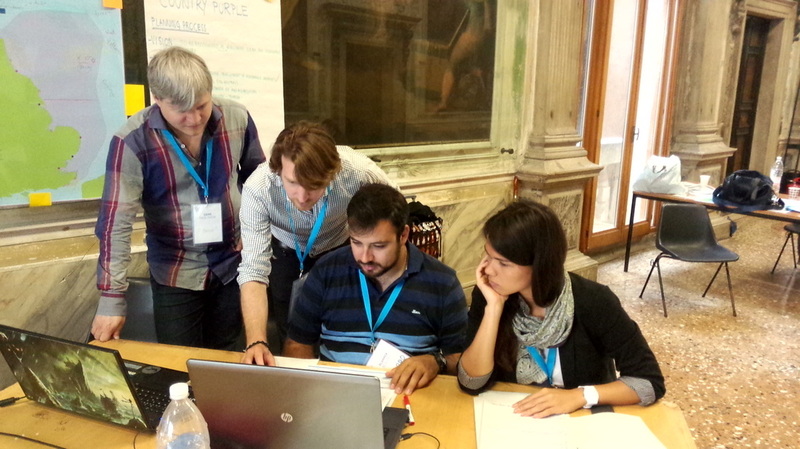 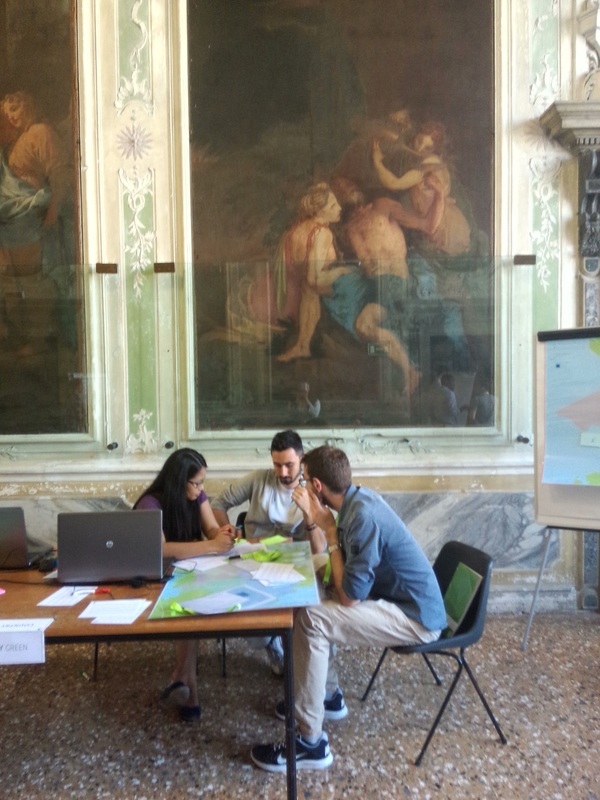 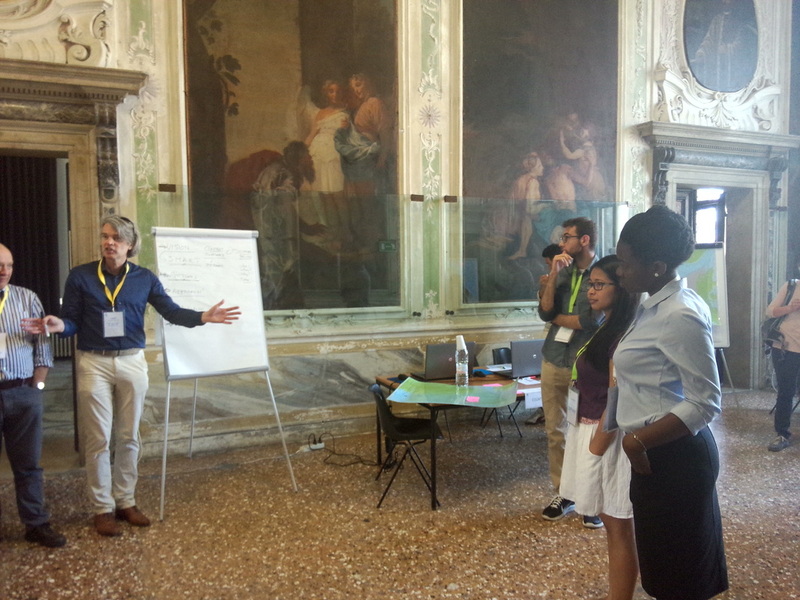 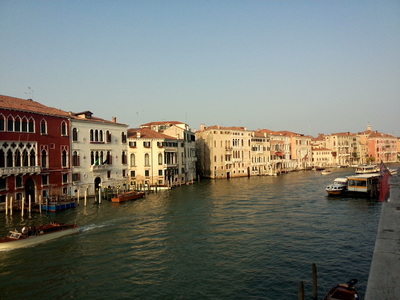 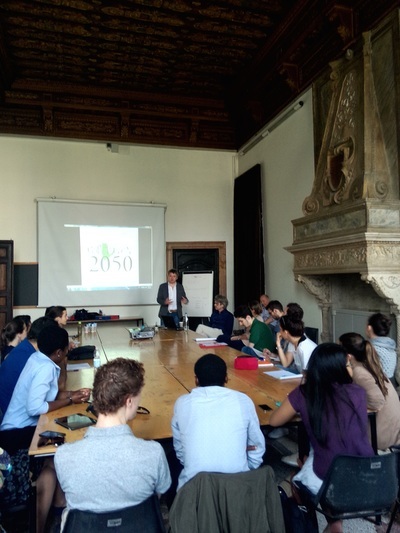 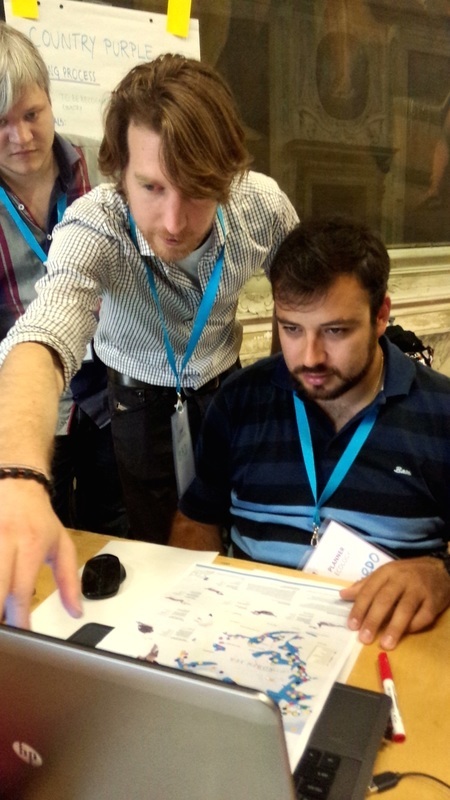 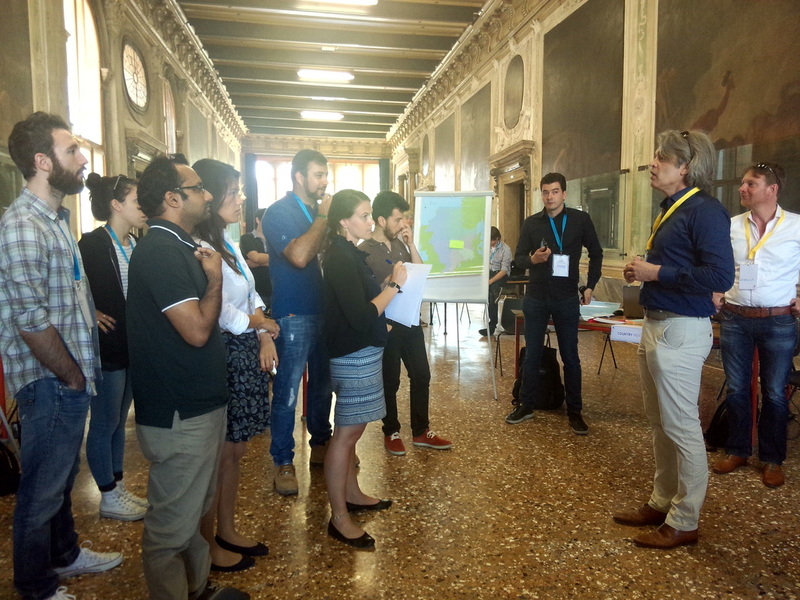 Erasmus Mundus, Venice 14-15 May 2015 - Meet the Challenge! A wonderful game. 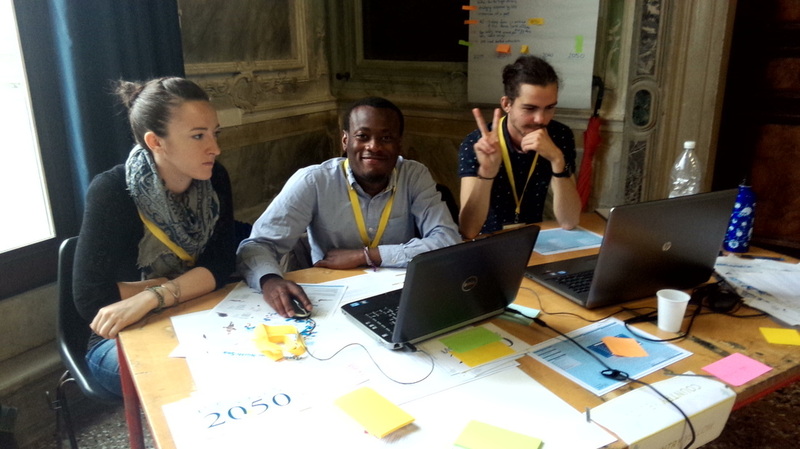 I believe we will soon see MSP Challenge 2050 training many MSP planners around the world. 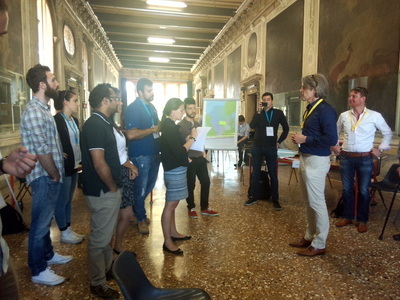 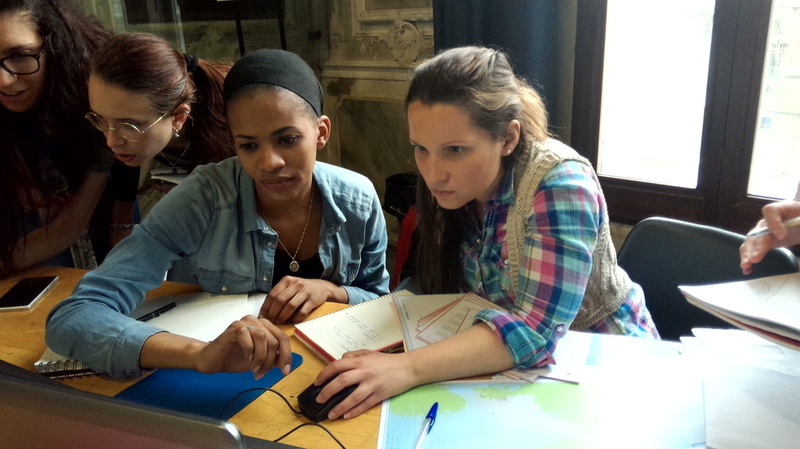 We are proud to announce that MSP challenge will feature in the course on Maritime Spatial Planning (EMMCMSP) supported by European Union within the Erasmus Mundus program.The two-years English-taught master course is delivered by the University Iuav of Venice (coordinator), University of Azores and University of Seville, supported by a MSP Consortium of 10 Public and Private Institutions from worldwide. Students will familiarize themselves with key issues involved in policies formulation and planning strategies for maritime space, to improve the management of resources from an environmental, economic, social and legal perspective within the framework of Maritime policies.